All our burgers are presented in a toasted bun & served with house slaw, dill pickles & chips. Here at The Parrot we pride ourselves on being able to cater for everyones tastes, tipples and appetites. 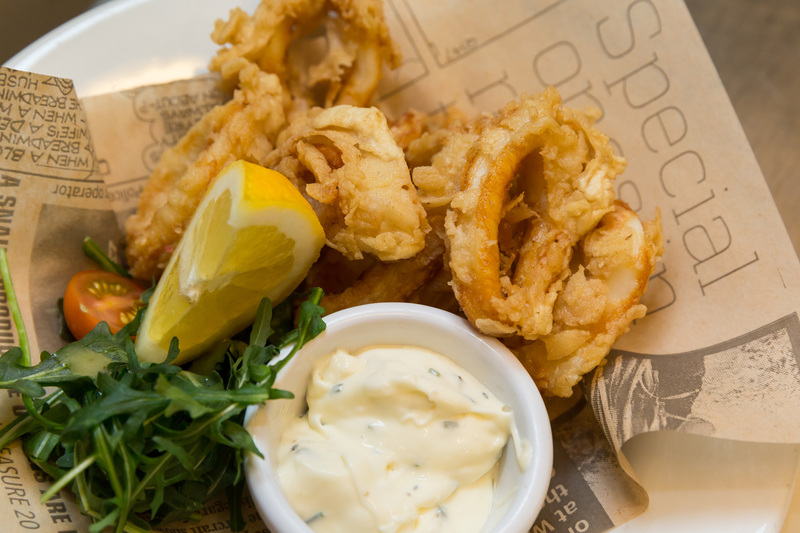 Whether its a crisp glass of wine and some nibbles, a quick sandwich for lunch, one of our famous gourmet burgers or a 'proper' meal, we have a menu to suit. Take a look at the selections above, and then let our team take care of you whilst the kitchen create your favourites.